Friluftsvaror has been in business for 46 years and sells products for outdoor activities such as tents, hiking books, backpacks and much more. With stores in both Malmö and Mölndal, they also have an active online shop that has existed for many years. A few years ago, we were asked to develop a new modern platform with new design and modern features for navigation, search, product images, and more. There was also a great deal of focus on keyword optimization. One of the industry small business Outdoor Goods are difficult to compare with competitors' financial muscle and therefore had to rely on hard work and a technically optimized website. This also dividends and Outdoor Goods tricks numerous top rankings in key search terms on Google. 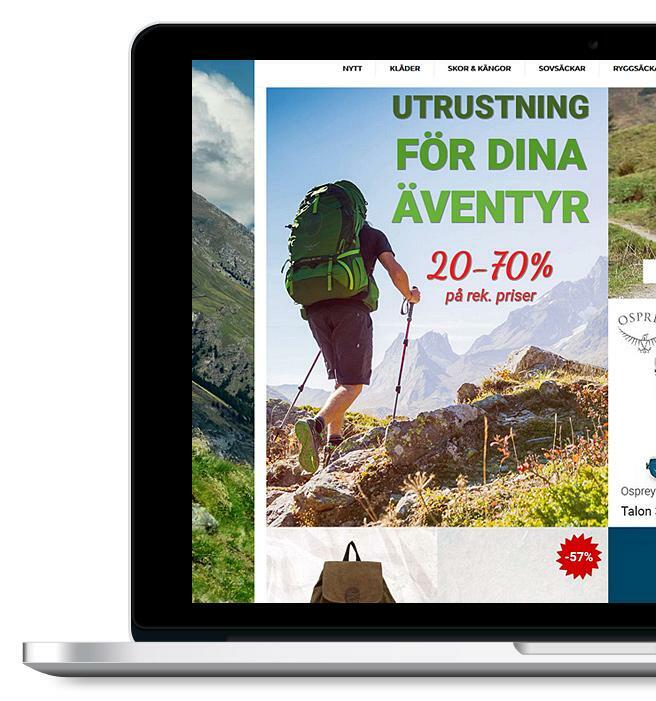 The ambition to continually improve did, however, Outdoor Goods, despite good cooperation and a well-made site chose the next upgrade replace a larger web agency. But the grass proved to be greener on the other side, and after months of failures where their new site could not compete with the old, they came back to us. The page had then lost a lot of performance, Google placements and sales. After this, we took new hold and made hand better than ever in a re-launch. A well-functioning SEO, new optimized server and new modern layout has enabled page now has as high as 94 in Google's performance rating. The page is now recovering well and starting to recover lost investments. 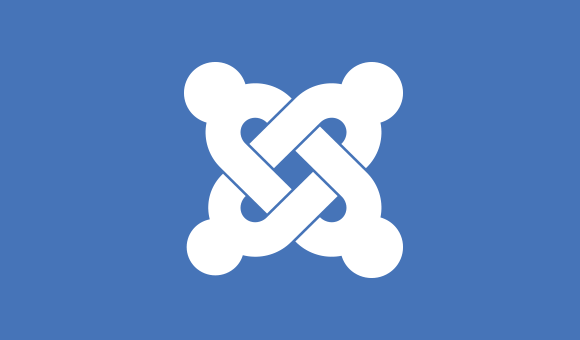 The site is built on Joomla VirtueMart 3 and 3. 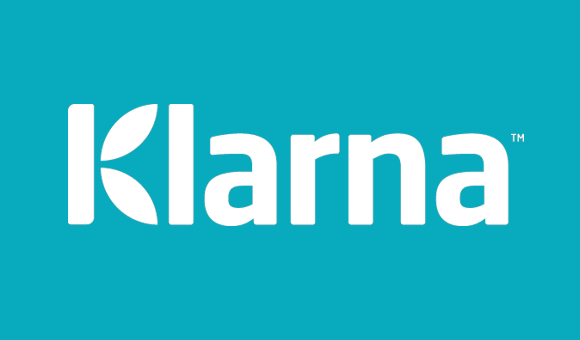 Klarna Checkout and DIBS card payment are used as payment options. 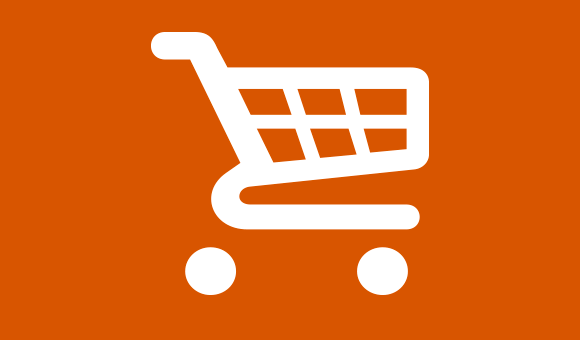 The platform for the e-commerce is the latest version of VirtueMart 3 An open-source solution with many functions for both the merchant and customers!